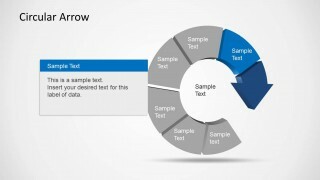 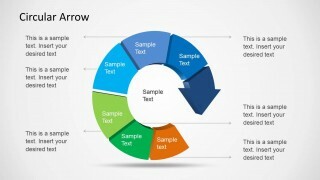 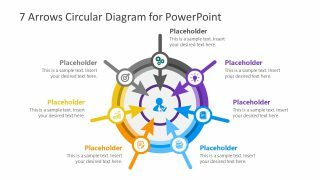 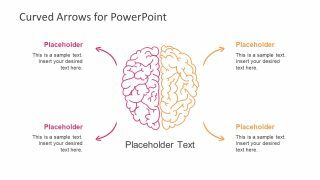 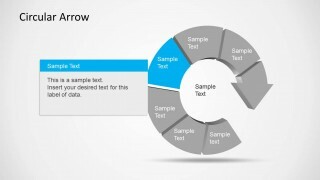 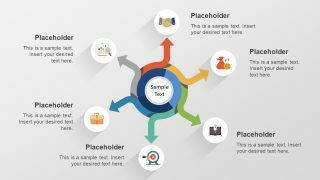 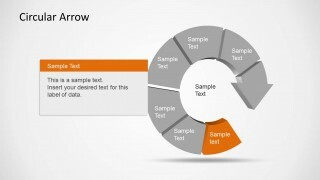 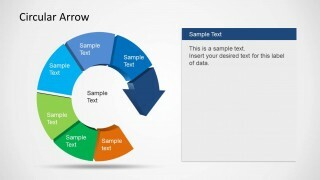 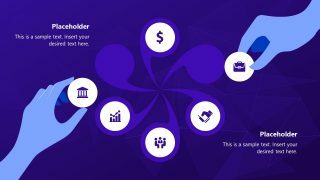 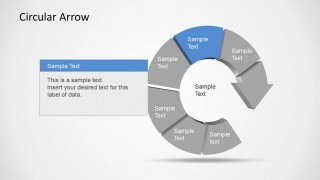 Create business diagrams with Circular Arrow Template for PowerPoint. 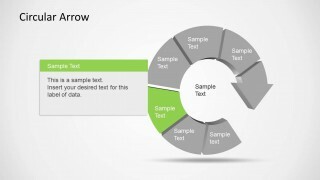 This template depicts a circular arrow shape in the form of various sample diagrams with the option to customize each part of the arrow diagram according to specific needs. 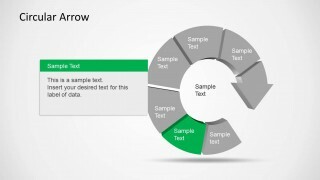 You can create visually appealing circular arrow diagrams to show a process, project details or financial information using a custom diagram by simply entering text. To modify the diagram you can shift slide elements via drag and drop and also resize or recolor them.